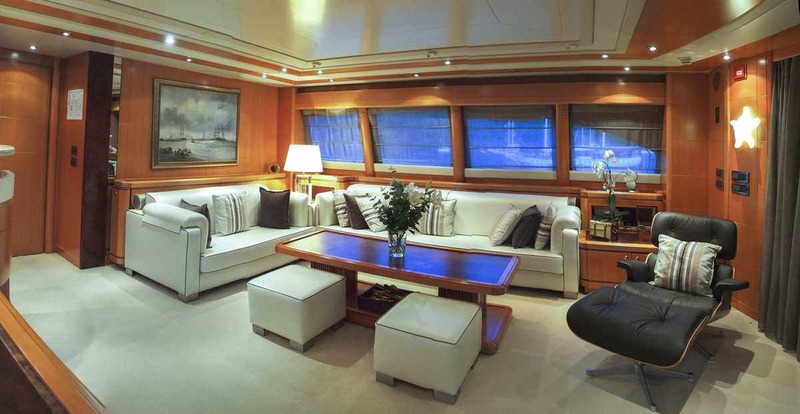 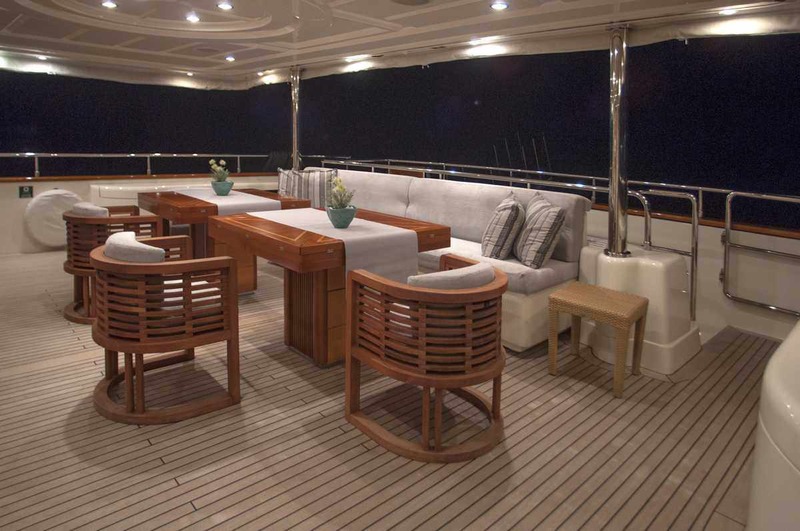 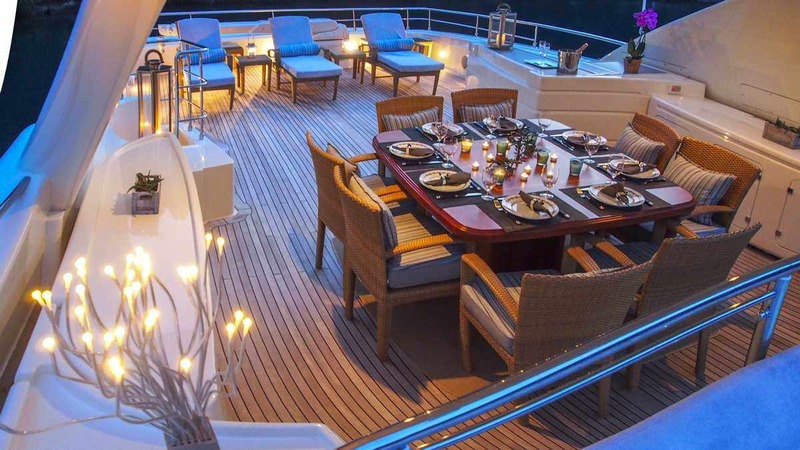 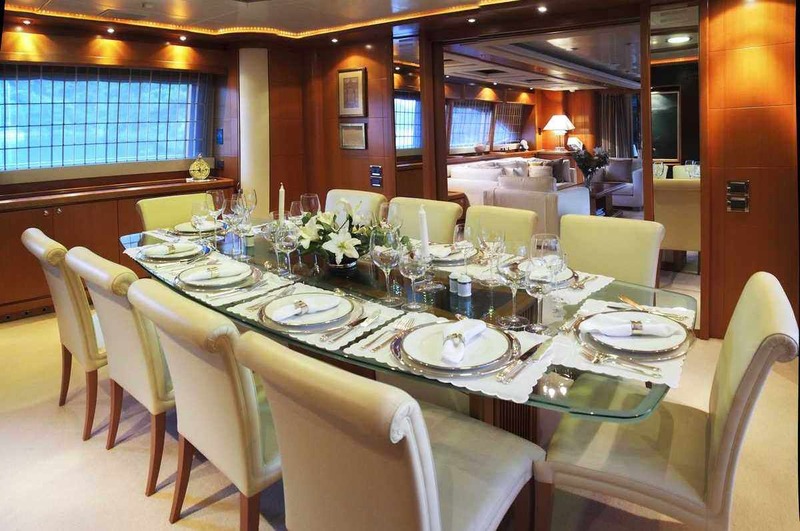 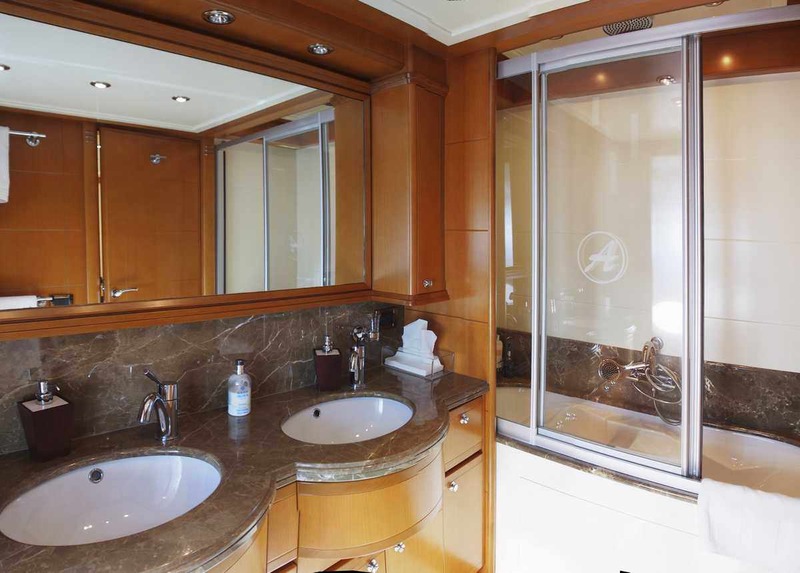 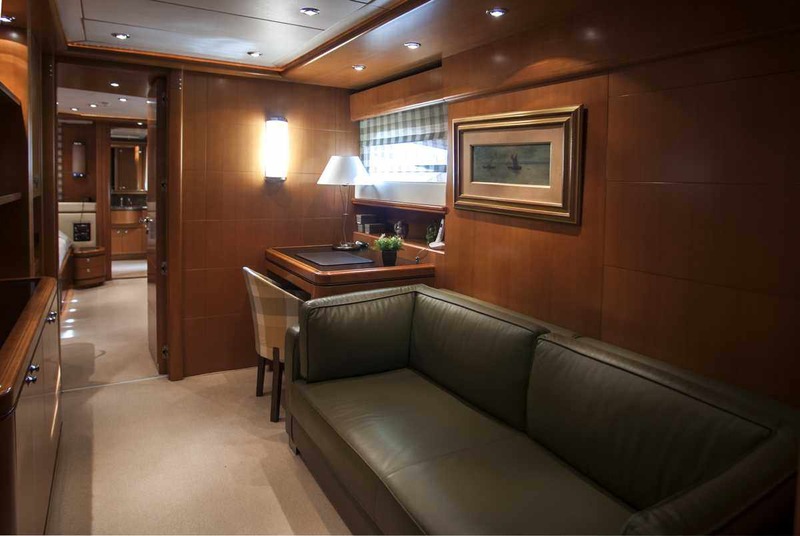 ARIELA is a spectacular 40 Feet vessel that is perfect for your charter vacation. 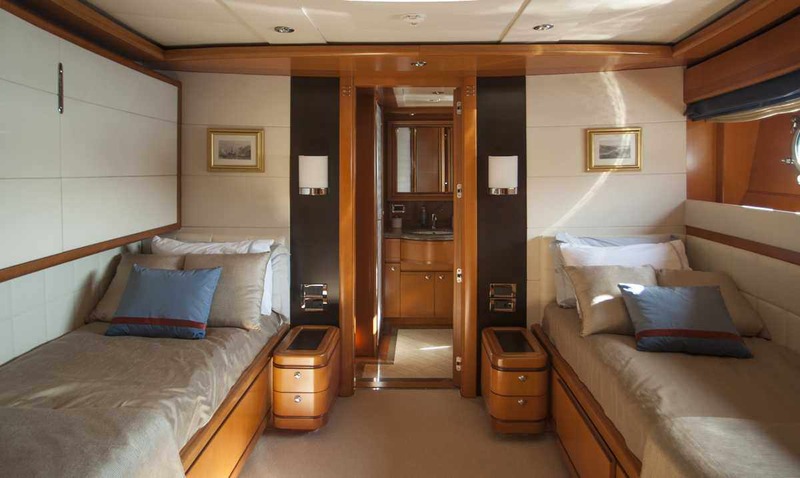 The yacht has 5 cozy cabins that sleep 12 guests. 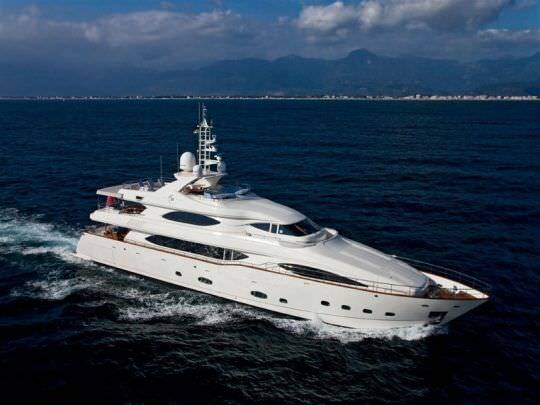 The yacht was built by CRN Ancona in 2004. 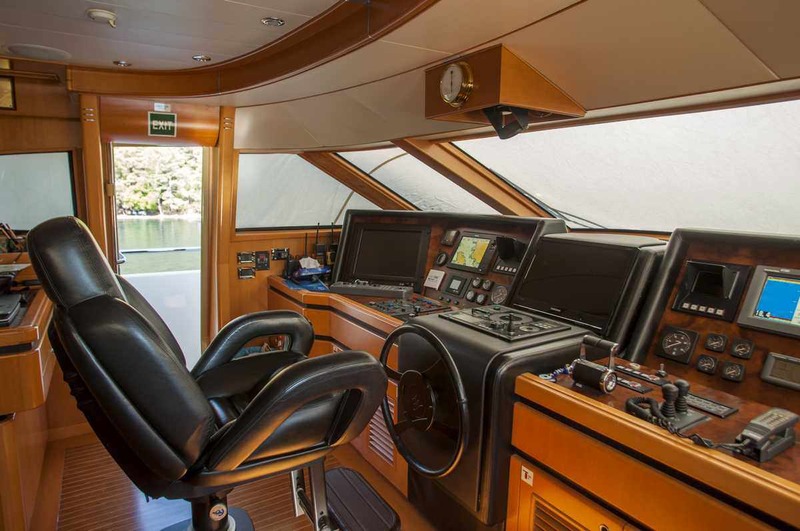 Powered by Engines: 2 X MTU 2.735 hp Generatos: 2 x Kohler 100 EFOZ (2 x 100 Kw) engine, the boat can run at a top speed of 20 kn knots and a cruise speed of 12 kn knots. 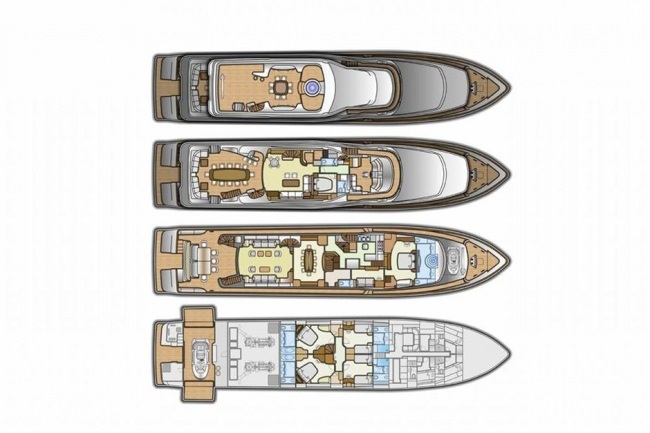 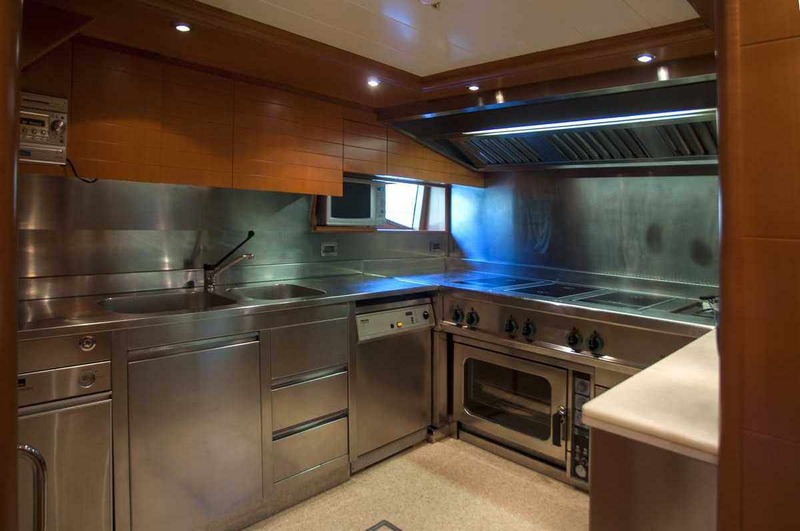 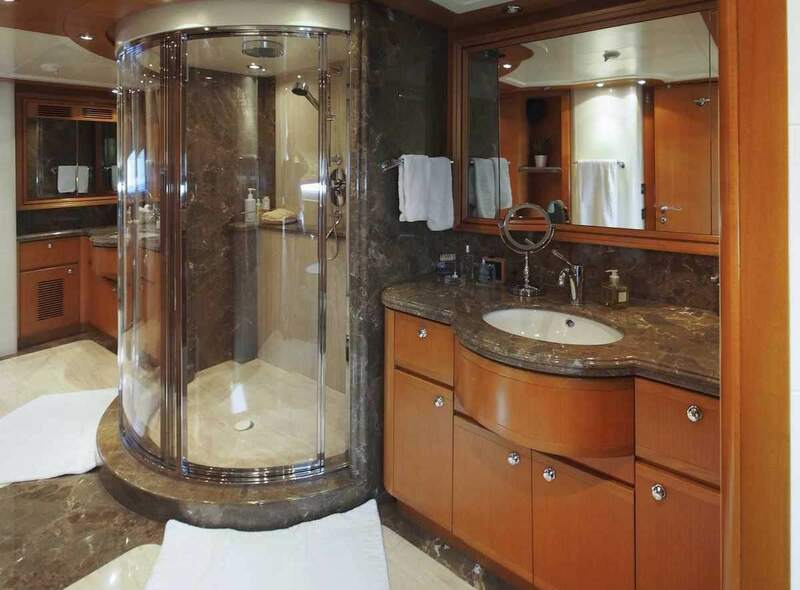 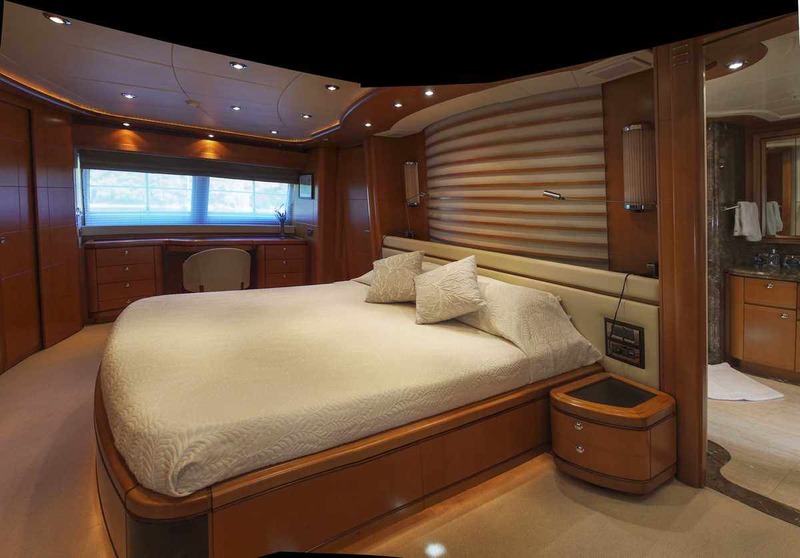 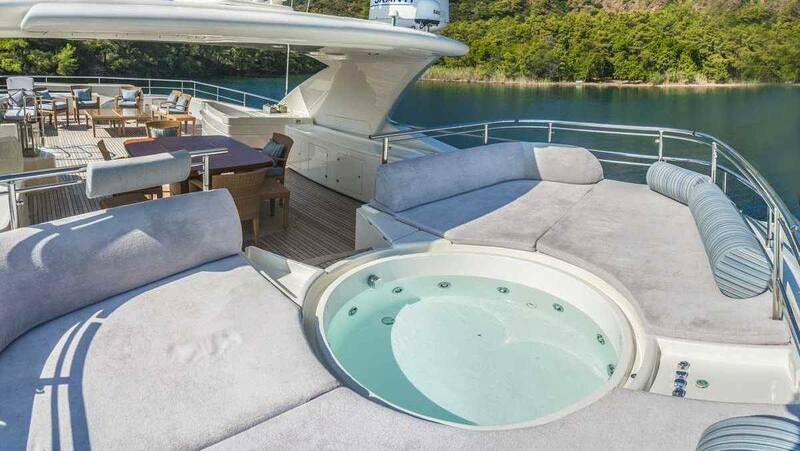 You and your party will love this yacht as it offers lots of cool features and entertainment, such as: Pets Aboard, Dinghy HP, Sailing Dinghy, . 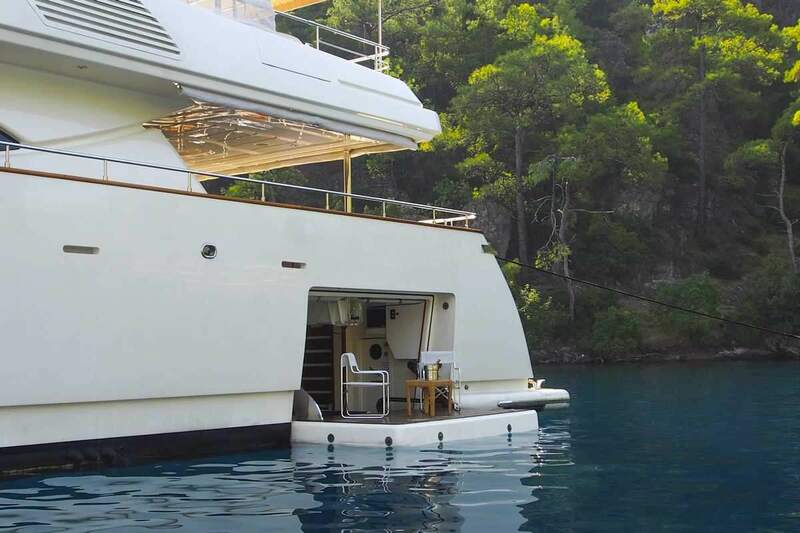 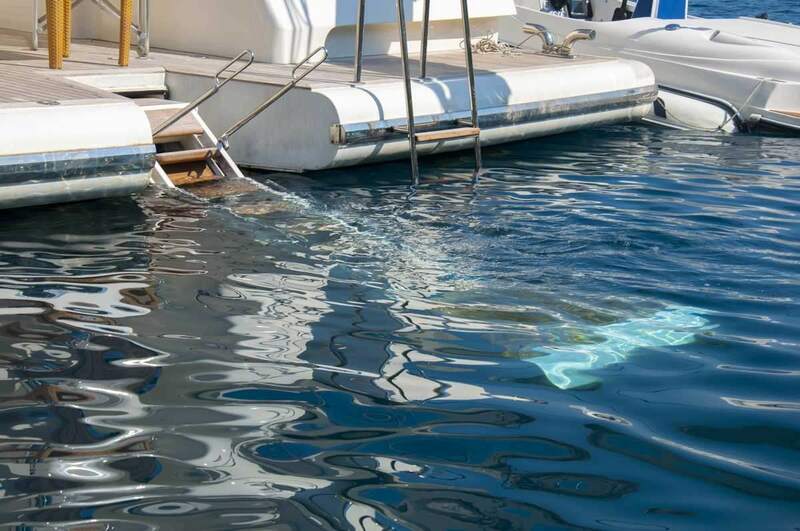 The yacht is open for chartering in Marmaris. 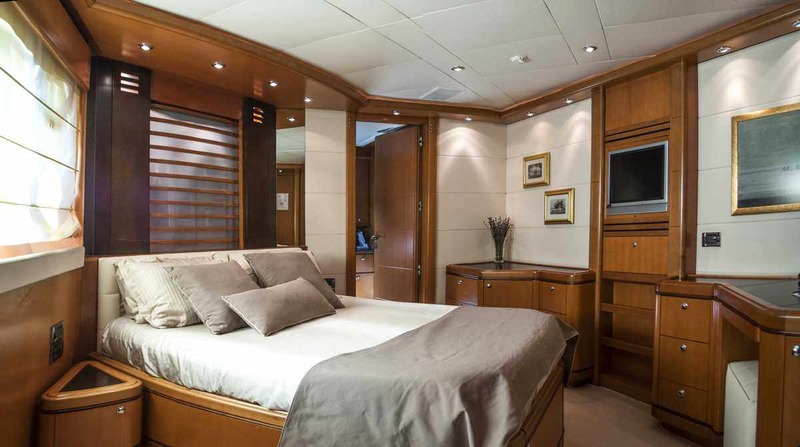 You can charter ARIELA for $ / 4 hours or for $ 8 hours. 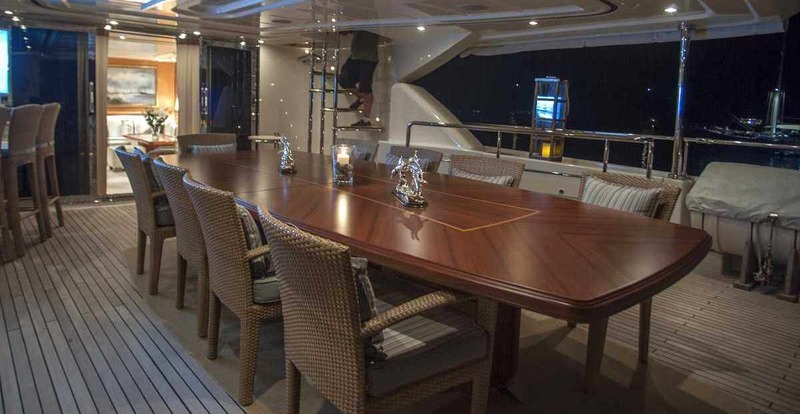 There are 7 crew members.